Dell branded (non-generic) 51VF5 600GB 15K SAS Self Encrypting Drive (SED) HDD for your EqualLogic storage needs. 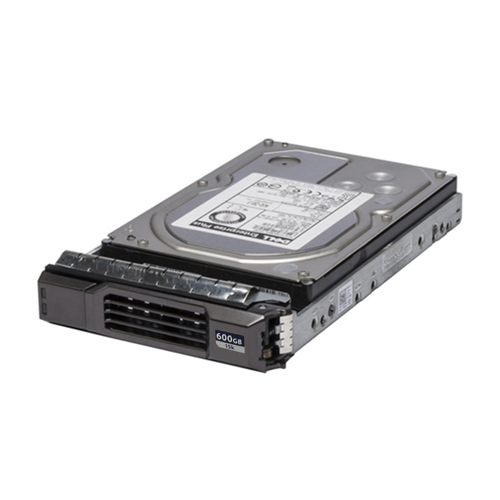 The 51VF5, 9PX066-257 is a 600GB 15K RPM SAS hard drive with tray for use specifically in Dell EqualLogic storage arrays. Whether you’re upgrading your Dell EqualLogic storage system or simply looking for a replacement hard drive, we have what you need. This Dell 51VF5 drive provide high performance, high capacity data storage for a variety of systems including engineering workstations, network servers, mainframes, and supercomputers. The Serial Attached SCSI interface is designed to meet next-generation computing demands for performance, scalability, flexibility and high- density storage requirements.